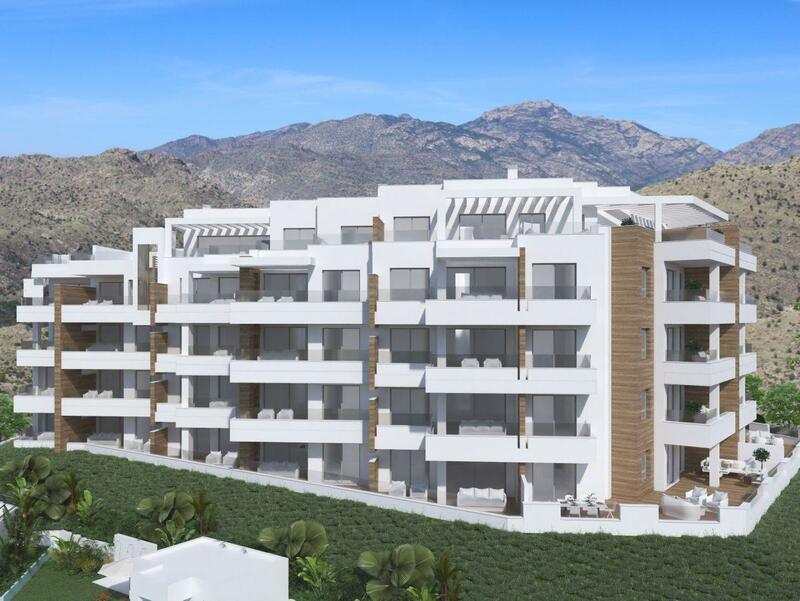 1, 2 & 3 Bedrooms apartments situated 5 minutes away from the city centre of Nerja. 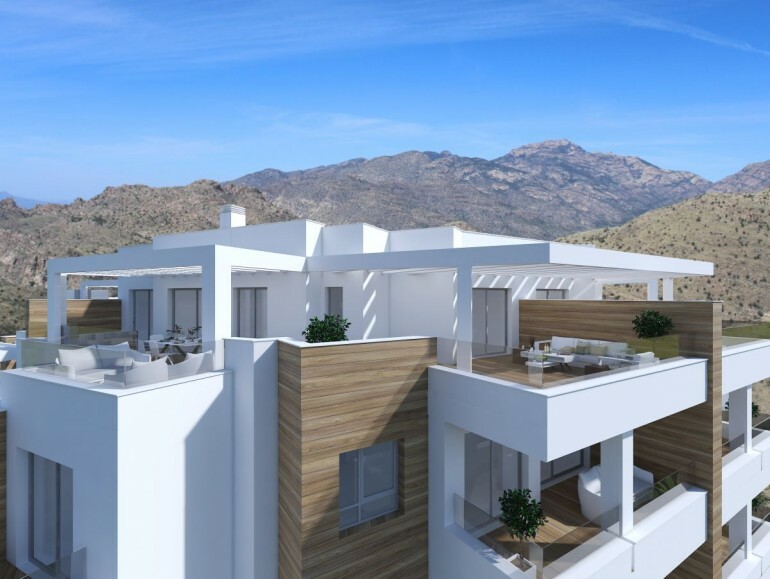 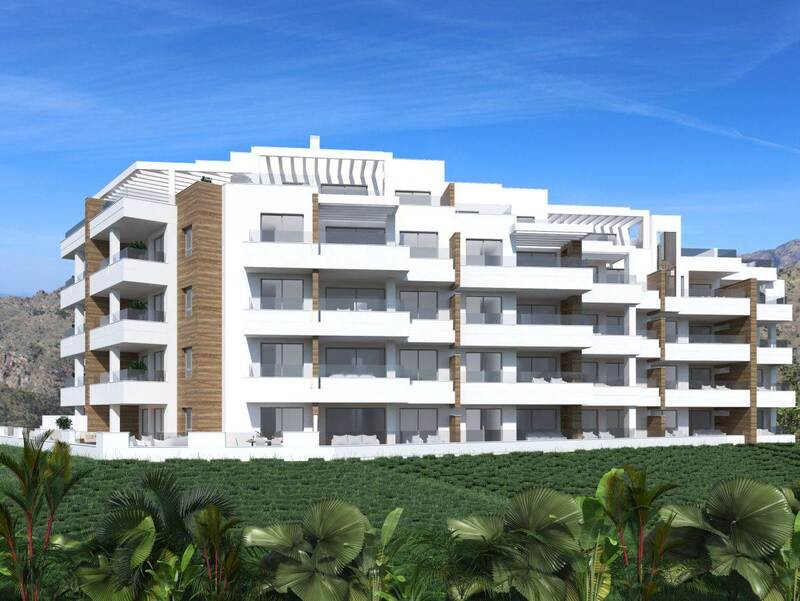 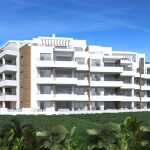 This develoment is located in one of the most coveted áreas of the east coast of Málaga. 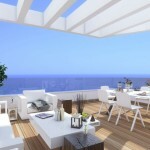 Its privileged location offers unbeatable views of the sea. 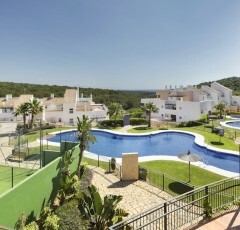 Within short walking distance of the beach, it also has swimming pools for adults, children and a complete outdoor gym. 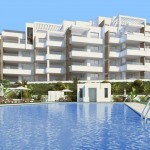 The complex is situated in a consolidated area with all types of services. 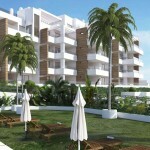 It´s perfectly communicated with the nearby towns of Torrox costa and Nerja in the heart of the east coast of Málaga. An area of Andalusia of great tourist attractiveness and of enormous revaluation due to its natural beauty, beaches, commercial areas, communications and leisure offer. 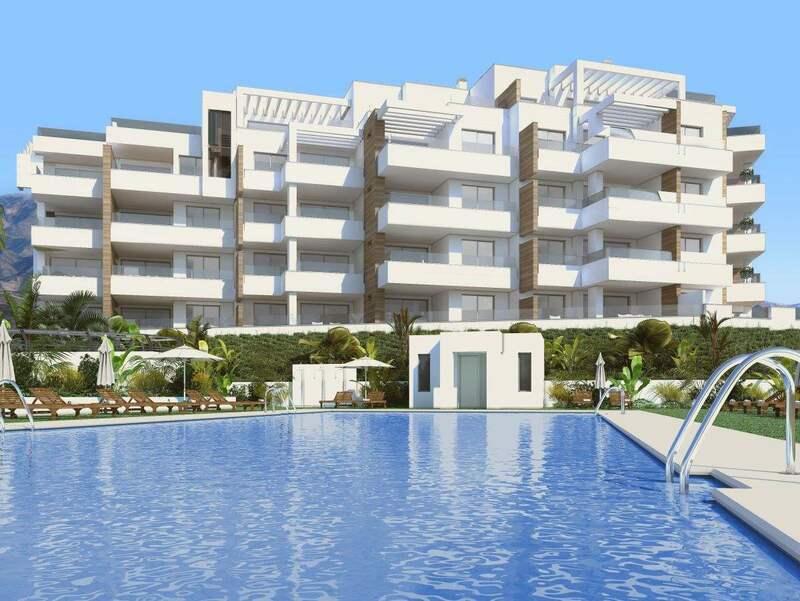 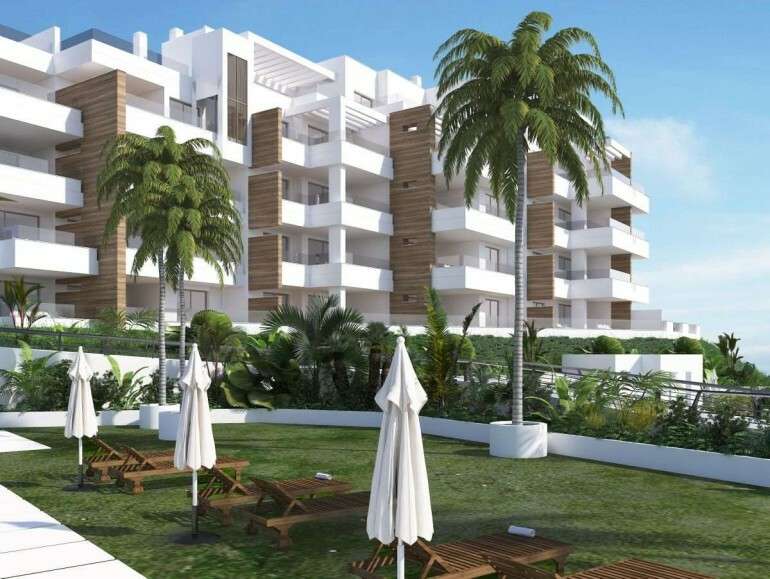 For golf and nautical lovers, this development enjoys the proximity of the Baviera golf course and of the marina of Caleta de Vélez located just 15 minutes away from residential complex. 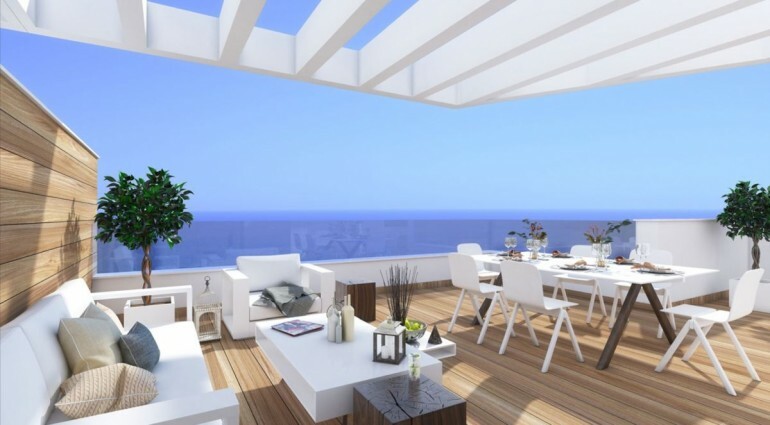 Located in a natural viewpoint, on the coast itself in a privileged place, with excellent views to the Mediterranean sea and within a short walking distance of everything you need to live comfortably.